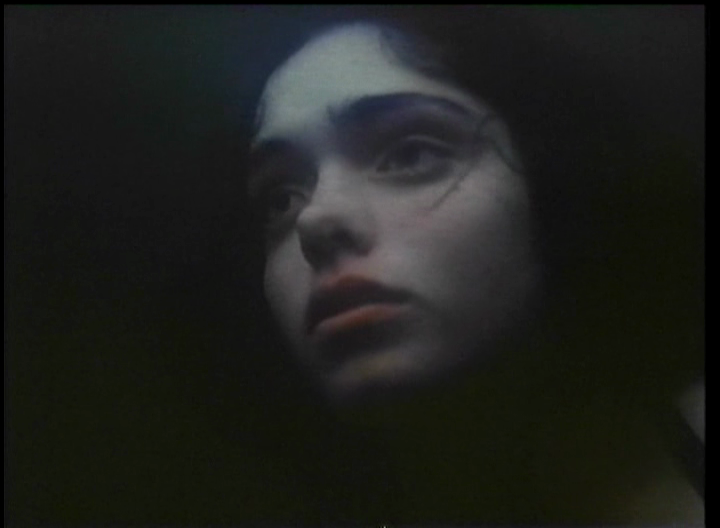 In 1981, Kathleen Beller starred in Surfacing. Made in Canada, the movie was adapted from the book of the same title by Margaret Atwood. Beller plays a young woman who, along with a group of friends, heads into the wilderness in order to locate her missing father. Many strange and sometimes dangerous events occur along the way and the journey turns into one of self-discovery. 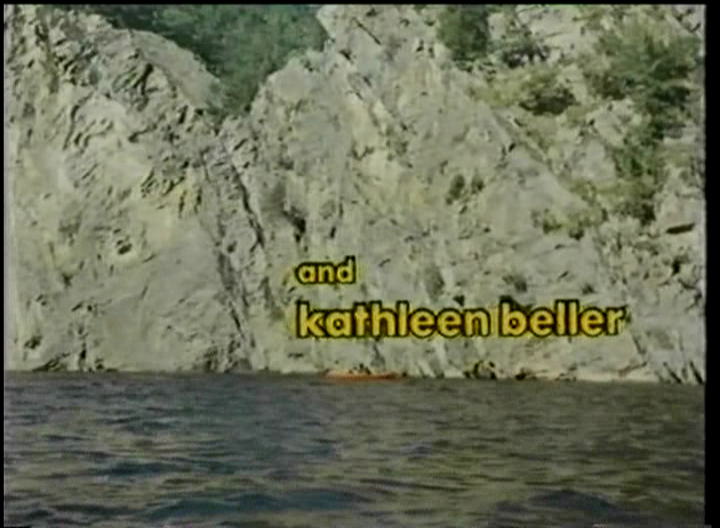 The early '80s found Kathleen Beller at the peak of her powers. Her physical beauty was beyond compare and the young actress was quite capable and skillful on-screen due to her half decade of previous film and television experience. 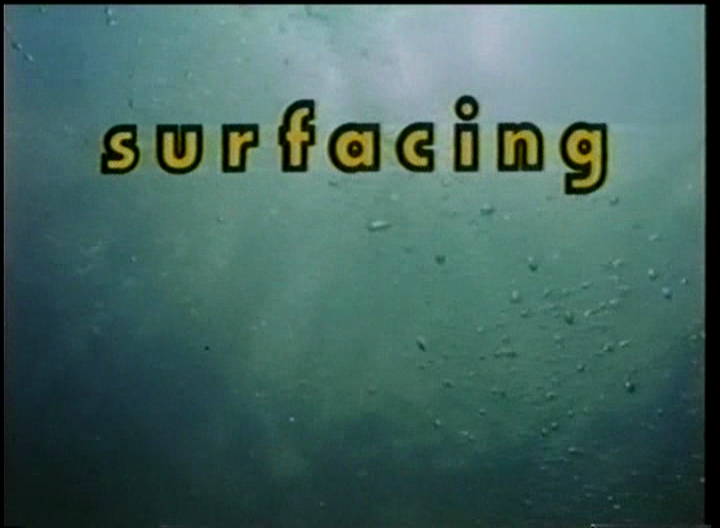 Any fan of Kathleen Beller would be well-advised (if they haven't already) to view her fine performance in Surfacing. She does a great job and, even if you don't like the movie, her extreme attractiveness is reason enough to watch.